For effective on-page SEO optimization, simply having text isn’t enough. 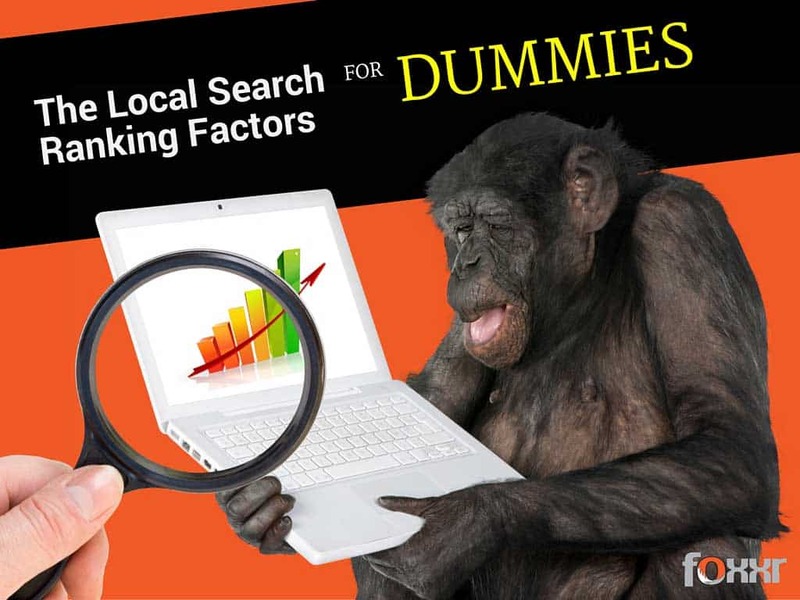 Search engines need to make people happy with the search results by employing human factors into the search algorithms. One big factor is that 79% of people on the web scan through pages. These are some of the popular elements that the search engines use to determine what words are being used consistently and contextually. Incorporating a scannable layout in your posts and pages helps build your credibility for the search engines and your readers. These all work together to present the content on a page in a predictable format. The more predictable and contextual you present your content using these factors, the more your site will be seen as credible by searchers as well as relevant by search engines. Writing for the web should consider proper use of headings and and title tags. Just take a look at any of the major news websites and you will notice they have these similar visual appeals. Look at how they use these elements to present the hierarchy of information. Writing for the web can be fun and easy if you know how to incorporate the basic elements properly. Stay tuned for more on-page optimization tips!